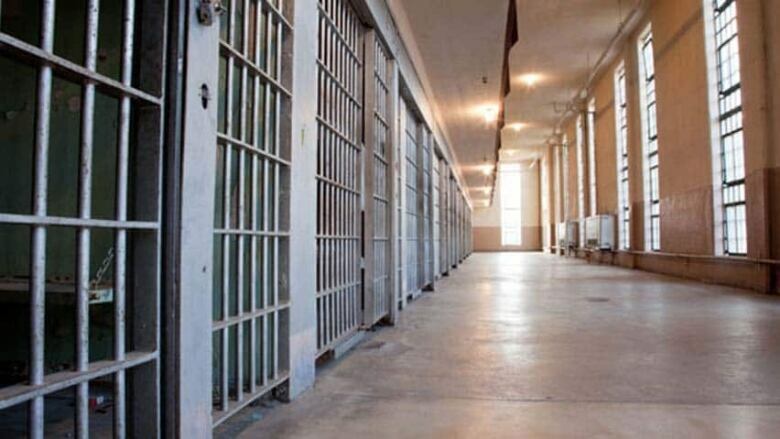 A Cape Breton man who died in his cell had near-fatal levels of methadone in his blood as he entered the jail and a bag full of pills in his pocket, according to an autopsy report that has raised questions about how jails monitor dangerously intoxicated inmates. 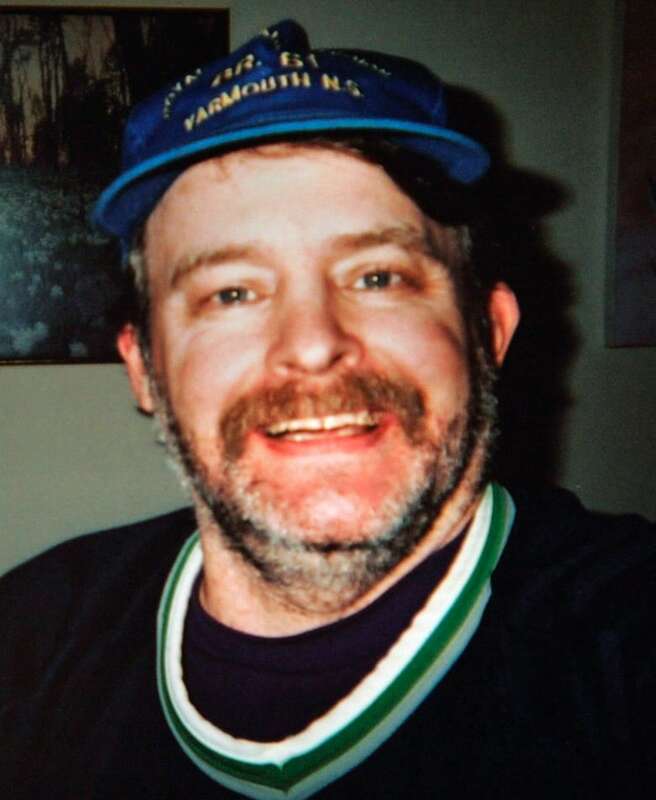 A Cape Breton man who died in his cell had near fatal levels of methadone in his blood as he entered the jail and a bag full of pills in his pocket, according to an autopsy report that has raised questions about how jails monitor dangerously intoxicated inmates. "How come nothing was noticed when he was being videoed constantly by the guards?" said Ernie LeBlanc, whose son Jason Marcel LeBlanc died Jan. 31 at Cape Breton Correctional Facility. "As far as I'm concerned nobody was watching." The report by the medical examiner's office obtained by The Canadian Press attributes LeBlanc's death to a combination of methadone and bromezapan, but doesn't indicate how often he was checked or what health staff at the jail knew about the powerful drug in his body. The medical examiner also says the video shows the inmate's breathing started to slow at 1:50 a.m. and it took 45 minutes before corrections officers found him lying unresponsive in his cell. He was declared dead at 2:45 a.m. The video images of the 42-year-old labourer — who became addicted to opiates during the years spent working in Alberta oil fields — also show him pulling a bag of bromezapan pills out of his pants before he begins to lose consciousness, says the report by Dr. Marnie Wood submitted on June 8.
abnormal blood pressure at the time he went to the jail on a parole violation on a Saturday afternoon — about 14 hours before he died. He says the autopsy raises questions about the level of medical care he received as his intoxication deepened and how he managed to remove a package of pills from his clothing and ingest them without being detected. "The report says you can see him hiding pills, taking pills out of his pants, bending down under the bed ... turning his back to the camera," the grieving father asked during a telephone interview. "The cell should have been checked right away." An emailed response from the provincial Justice Department says an internal report is being finalized and will be shared with the family, but until then the minister and department are declining comment. Nova Scotia doesn't automatically require a public inquest into non-natural prison deaths as in some other Canadian provinces. It hasn't had a public inquiry into a prison death since 2010, when a judge looked at how Howard Hyde died in jail after being repeatedly tasered. Since that inquiry, there have been six deaths in the province's jails due to unnatural causes, a number of them overdoses. Howard Sapers, the head of the federal Office of the Correctional Investigator, said if the facts are as stated by the father and the autopsy, it warrants an external inquiry to see whether protocols and procedures were followed, and whether similar deaths can be avoided at the Cape Breton Correctional Facility. "This situation, if accurately reported, really demands an external review," he said in a telephone interview. 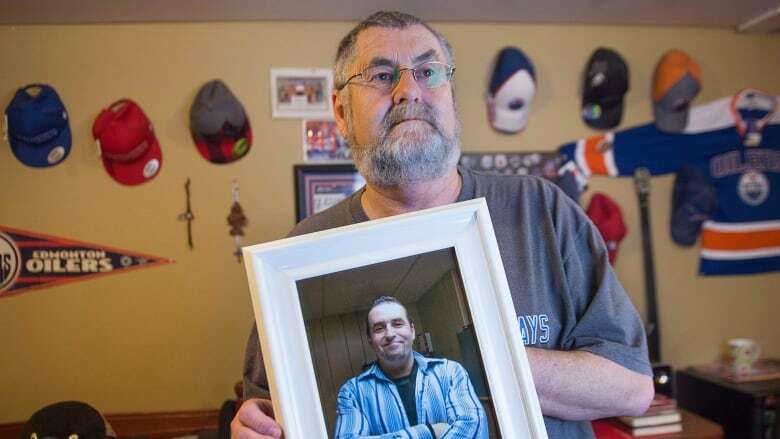 John Peach, the executive director of the John Howard Society of Nova Scotia, says deaths in Nova Scotia's police lockup are examined by an outside agency, and the same should be true of deaths in provincial jails. "They should have taken him [LeBlanc] and had him medically checked out. It's standard protocol now," he said after viewing the autopsy. In 2005, a police commission recommended officers overseeing prison cells be better trained to monitor people who are under the influence of drugs, after James Guy Bailey's lifeless body was found by a jailer who failed to check on him regularly in a Sydney lockup. Another jailhouse death in Halifax this month is currently being reviewed by the Serious Incident Response Team. Dr. Evan Wood, an addictions medicine physician at St. Paul's Hospital in Vancouver and a professor at the University of British Columbia, said methadone produces symptoms of drowsiness and slurred words, but it depends when the person is seen. He said the impact of the drug tends to peak about four hours after ingestion, and therefore it depends when LeBlanc drank it. But Wood also said any suspected use of methadone should set off medical alarm bells. "In the case of methadone or another opioid, and similarly if a benzodiazepine ingestion was suspected, this should be viewed as a medical emergency and the individual transferred to an emergency department or other suitable setting," he said. This would allow medical staff to administer intravenous naloxone to arrest potentially fatal overdose, he added. LeBlanc said he's asked a lawyer to look into whether Justice Department policies requiring searches and special watches for intoxicated inmates have been followed. The policies also state that if there are no health staff on duty and an offender is showing withdrawal symptoms, the inmate "must be transported to an emergency room," and if health-care monitoring is required the inmate should be placed in a facility that can provide it. A spokesperson for the Nova Scotia Health Authority, which oversees prison health care, said the director of prison care could not be reached for comment. Ernie LeBlanc said as it stands he's doubtful the province upheld its duty to care for his son.